In the War Between. : Whoever Designed This Washroom Lay-out Should be Slipped Laxatives. 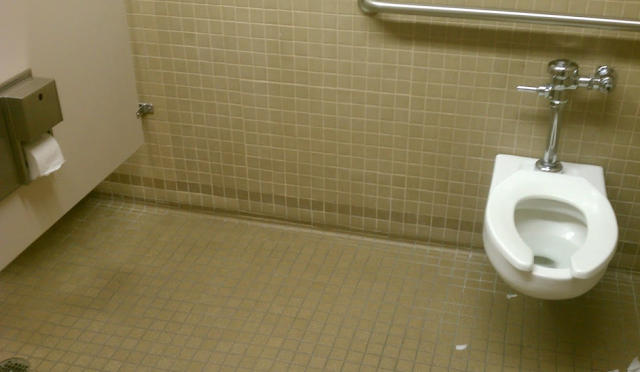 Whoever Designed This Washroom Lay-out Should be Slipped Laxatives.